Sophia Rowlands, the widowed Duchess of Clayborne, is shocked by her friend's daring proposition–but is even more astounded when Dante Carfax, Earl of Sherbourne, offers to do the honour! 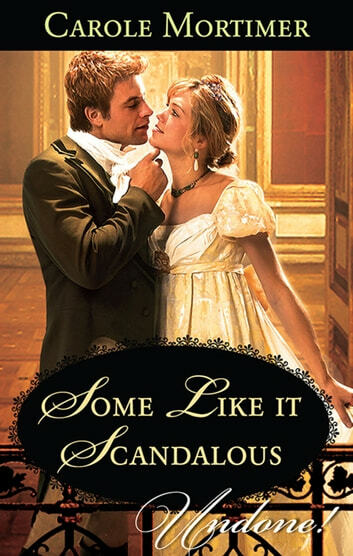 He may be rakishly handsome and undeniably arousing, but he's also four years her junior and they've been at odds ever since he stole a kiss from her ten years ago…. As a young man, Dante had taken one look at the beautiful Sophia and desired her more than any other woman before–or since. After years of longing, he's determined to claim her at last. But can he convince Sophia to risk scandal and surrender to their passion?